poor. 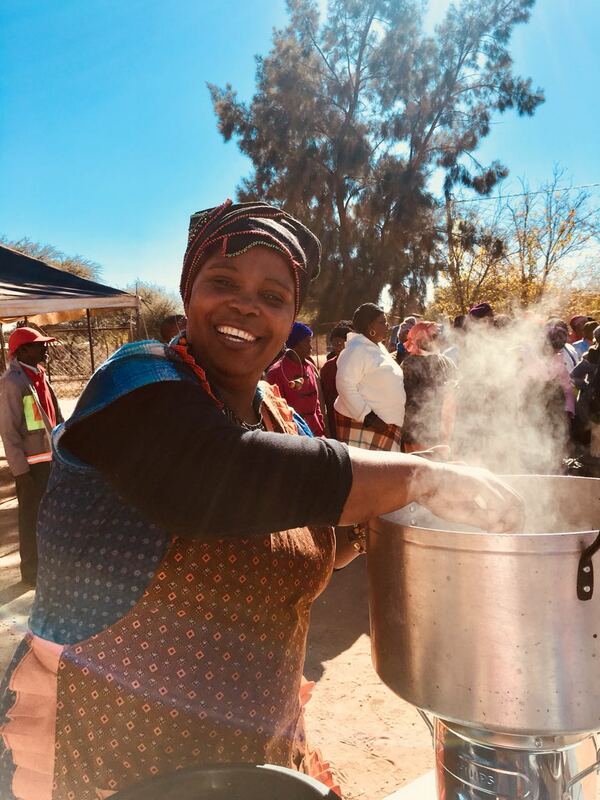 In this pursuit the SA SDI Alliance collaborated with a private sector social enterprise – clean cooking revolution – with expertise in entrepreneurship and distribution. 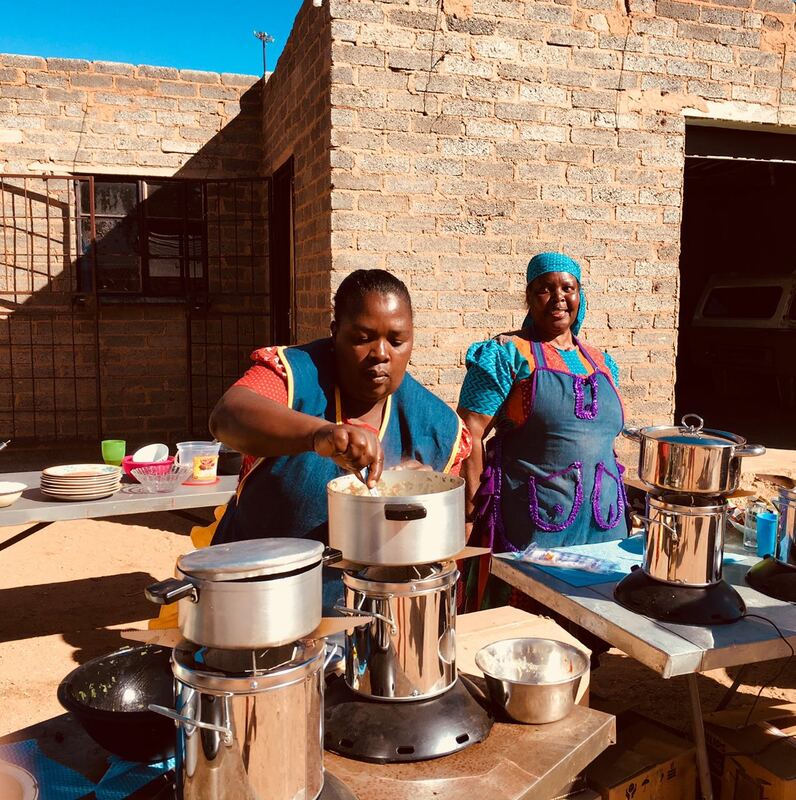 The SA SDI alliance procured improved cook stoves and formulated a distribution model which aimed to blend the expertise and capability of the social entrepreneur with the strength of the organised communities. The project aimed to be sustainable in its broadest sense, delivering learnings and set precedence for community delivery and ideally demonstrate the ability to recover costs or generate income. expenditures in the health sector particularly for women and children. during shack fires they explode and spread the fire much quicker. 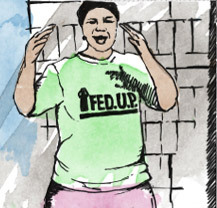 The program started after a group of FEDUP members at the Central Network (central network involves savings groups from Philipi and Gugulethu, Cape Town) decided to meet to understand their energy needs. 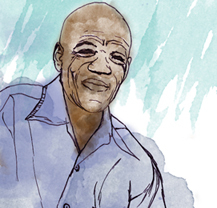 Heating was regarded an essential element to the program as most shack fires happen during winter and poor people incur excessive costs in winter from heating their shacks because they are mostly not insulated from the harsh weather conditions. An energy committee was then formed to coordinate the project and formulate a distribution model. The energy committee consists of members of the SA SDI Alliance – the majority being ISN and FEDUP members. with clean cooking revolution with a target of distributing 600 stoves. The distribution in Cape Town accelerated when the winter cold started, with sales agents selling in various settlements. The agents were supported by clean cooking revolution to make demonstrations in the settlements to potential buyers. 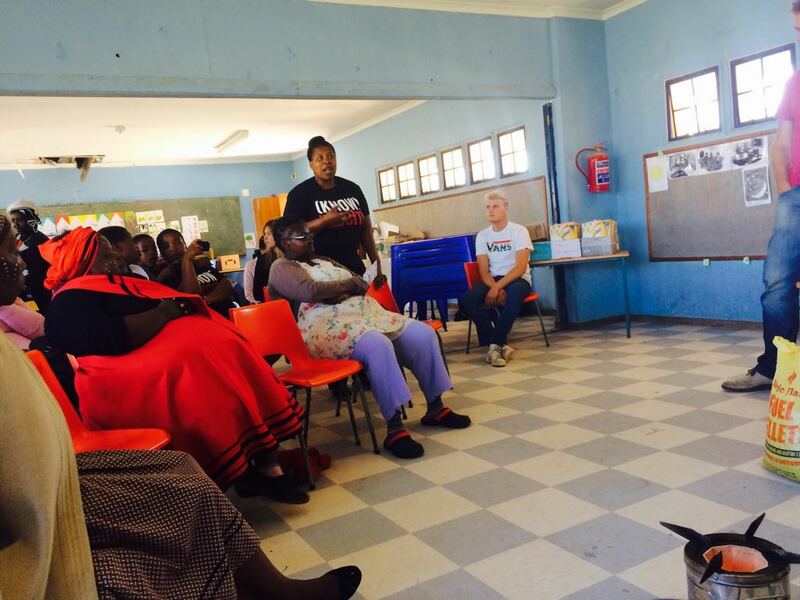 The distribution was tested in various areas in the North West and Gauteng provinces. However, this meant that access to fuel and transportation needed to be considered because the density of the households was much lower than in cape town. more about the technology through demonstrations and they tested the stoves by cooking with them. The latter took shape in the form of community organised cook-a thons. traditionally cooked in the south African context. countries very different contexts regarding the use of traditional cook stoves and fuels. 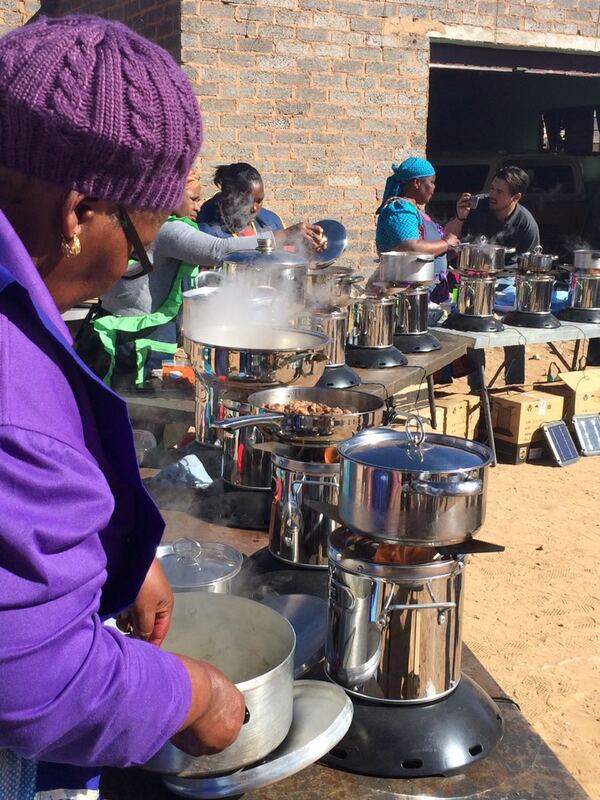 The SA SDI Alliance together with Clean cooking revolution have distributed cook stoves in Cape Town and parts of North West and Gauteng. Additional there is a growing demand from other FEDUP regions to implement the project in their regions. This is because the project does not only contribute in reducing exposure to indoor air pollution, costs for access to energy, safety and reduced shack fires. But it also contributes to quick income opportunity for sales agents. SA SDI Alliance is currently in the process of setting up a memorandum of agreement with Clean cooking revolution with clear roles and responsibilities so that is can be easy to expand the project. Both partners are working on developing nation wide distribution model that will considered context specific challenges of other regions. This will also encompass a strategy on how people will access fuel because currently the federation is reliant on the available stock that was supplied by CCR. The challenge is that CCR keeps stock in Cape Town and it will cost a lot of money to transport fuel to other provinces.